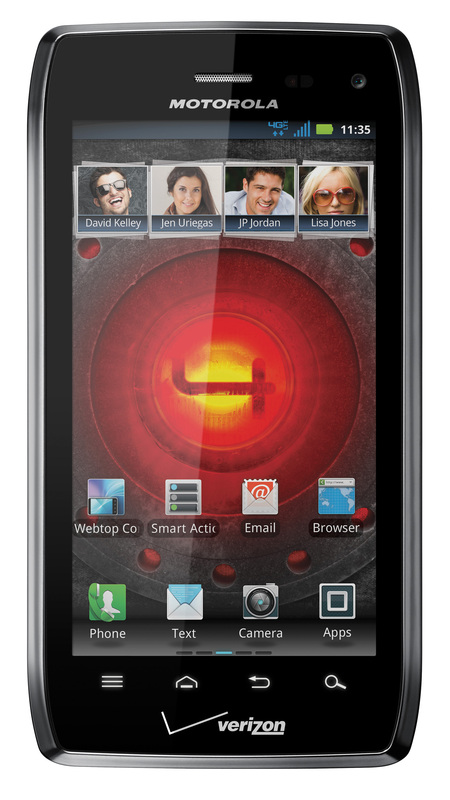 Yesterday, Verizon officially approved the Ice Cream Sandwich update for the DROID 4. Hours after posting the support docs for the update, the soak test for the device went live, a sign that normally means a public push is a few days away. Well, Motorola wasn’t interested in waiting any longer and decided to start pushing the update to non-soak testers yesterday evening. It doesn’t sound like the update is available to be pulled by all at this time, however, there are tricks you can do to see if you can trick it. In the past, users have had success by clearing Google Services Framework in their Apps manager.